Hi everyone, I have a new post on the Bowdabra blog. I wanted a wreath for my office - something simple but inspired by fall. This is the wreath I created. 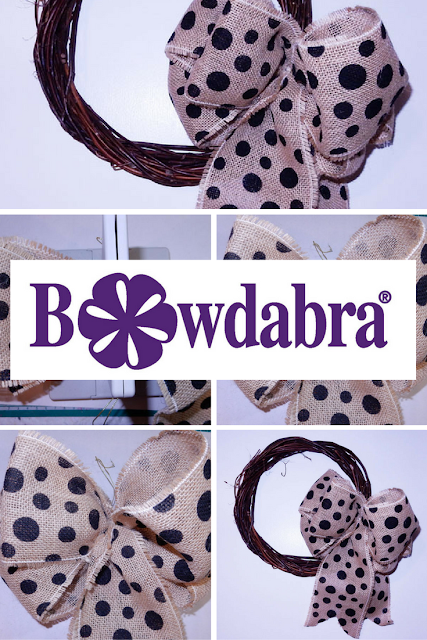 I used heavy canvas ribbon and creating the bow was so easy with the Bowdabra. 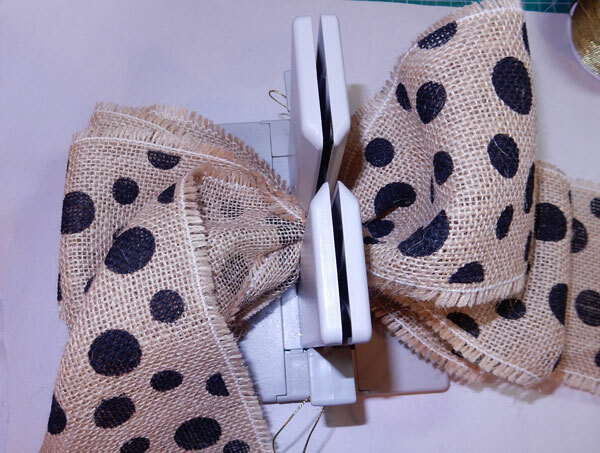 For my tutorial, please visit the Bowdabra blog.